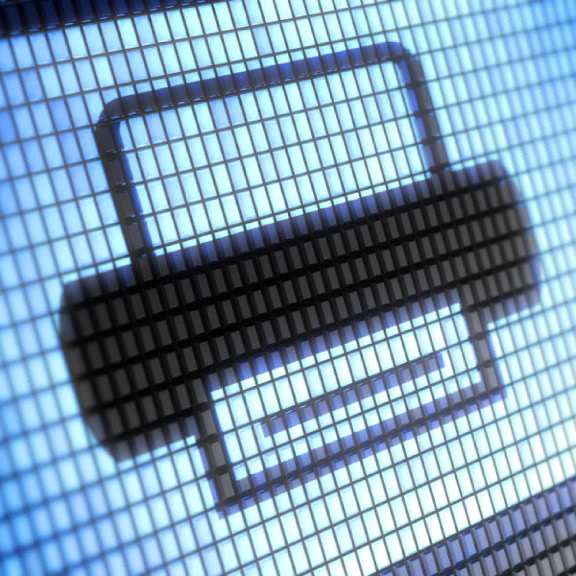 PixelPlanet PdfPrinter makes it possible to create PDF documents from any Windows application via a printer driver. In your Windows software, simply call up the print command and select ‘PixelPlanet PdfPrinter’ as the printer. Define the format and orientation of the pages, embed the fonts used in the PDF, reduce the image size (did you know that the images contained make up up to 90% of the file size of a PDF? ), set document rights (open, print, modify, extract, fill), add watermarks, signatures or stamps, specify the meta data (title, author, subject, keywords) or how the PDF is to be displayed on opening (zoom, layout, menu bars and toolbars, etc). You can also provide information on PDF/A and PDF/X compliance.